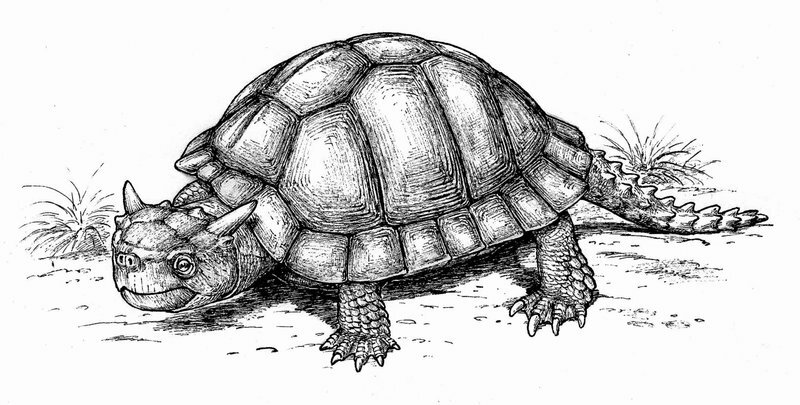 Meiolania is an extinct turtle which lived approximately 2 million to 2 thousand years ago – from the Pleistocene Period all the way to the Modern Period. It was first discovered in 1886 on Lord Howe Island, Australia. It was named that same year by Richard Owen. He named it Meiolania – a name which means “little wanderer” in Greek. Meiolania pictures show just how bizarre this creature really was. It was approximately 8 feet long and weighed around 1,000 pounds. It had a large shell but also had an armored head. 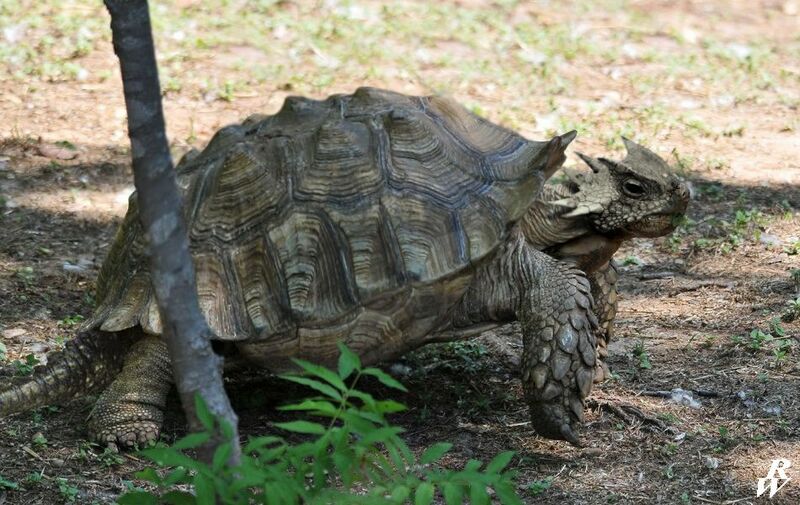 It is this armored head that has baffled paleontologists. 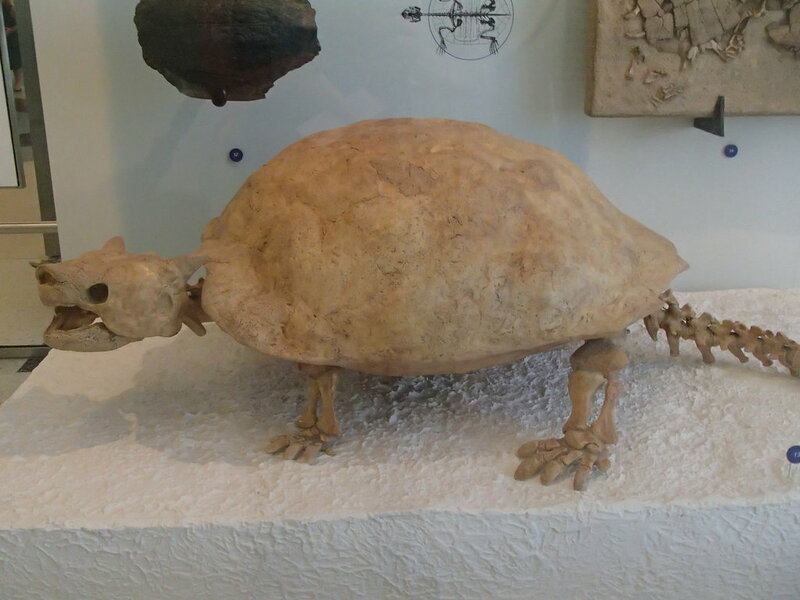 That’s because it appears that this turtle didn’t swing it like a weapon – like some prehistoric turtles did and it didn’t retract its head into its shell – like other turtles do. 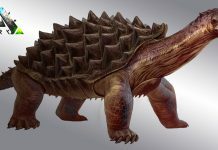 Having both an armored head and a shell seems like overkill on the evolutionary front, unless of course, there was another purpose for this adaptation. One of the most interesting facts about Meiolania is not its size or extraneous armor but its discovery. When it was first discovered it was mistaken for a prehistoric species of monitor lizard. Which is why Richard Owen named it “little wanderer.” Megalania (which means great wanderer) was a prehistoric monitor lizard which lived in Australia – which is why Meiolania was named in reference to it. Unfortunately, the two aren’t related in any way. 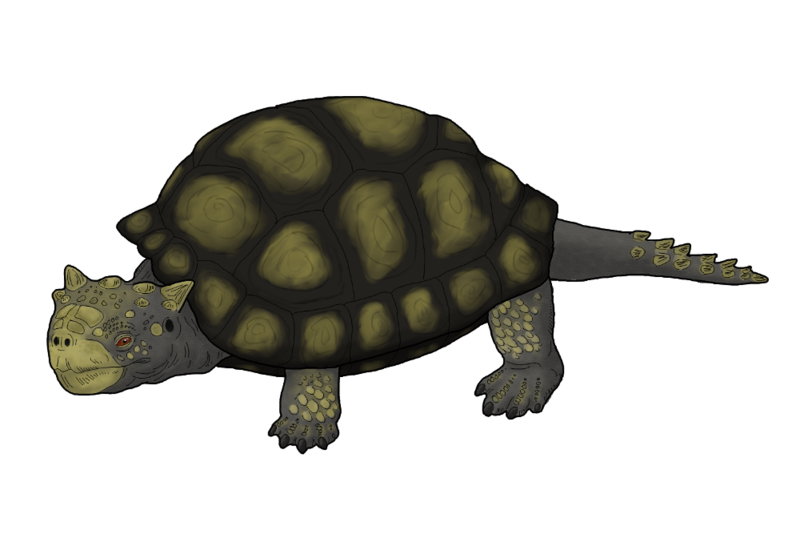 However, it is quite possible that Meiolania developed its large shell to protect itself from Megalania. 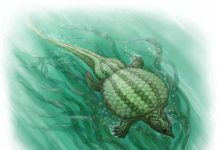 That could account for both the shell and the armored head of this prehistoric turtle and why it was essentially over protected. Meiolania was probably carnivorous and lived off a variety of small reptiles, mammals and fish during its long span on Earth – which ended shortly after humans arrived on the scene. 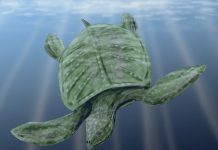 There is now some evidence to suggest that humans may have hunted these turtles into extinction.